What is the size of this watch? Are there an other bracelet to this watch? What is included in the Set? Dear Hans, Thank you for your comment. The diameter is 42mm. 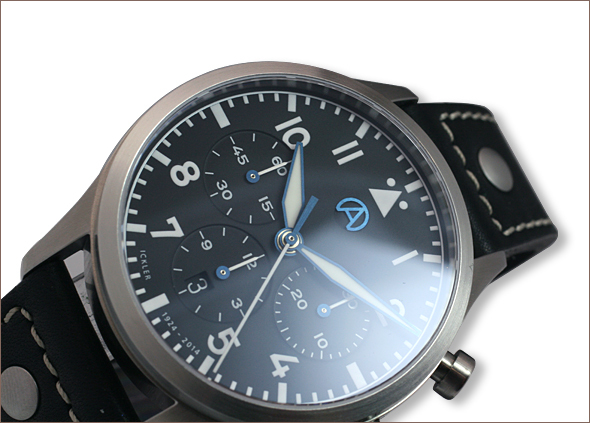 We will offer the anniversary chronograph with different leather straps. The anniversary chronograph includes Tricompax Eta 7753 TOP, heat blued steel hands made by ICKLER, ARCHIMEDE rotor and heat blued ‘A-logo’. 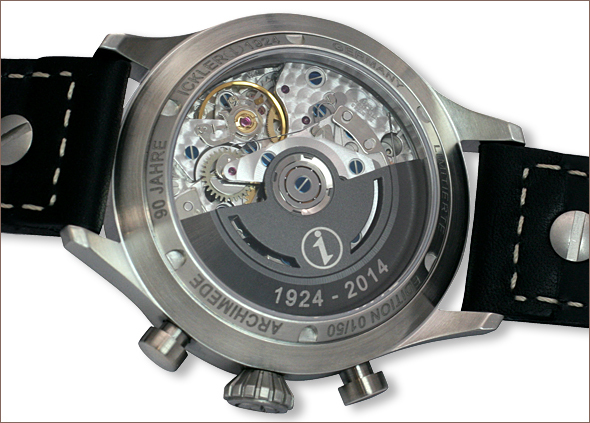 As soon as the watch is online we will write all relevant information on the website. For any question please contact us again. Nice watch. Please have this heat blued A on the dial of the other watches, it would be really nice. Thanks for your comment. The A logo is great, yes! Have a nice day.